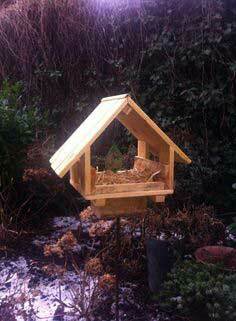 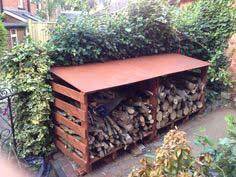 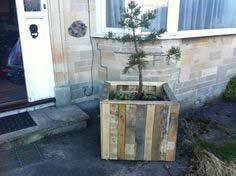 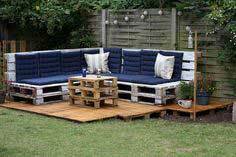 This has become such a popular building material; you may have to do a little searching for suitable pallets. 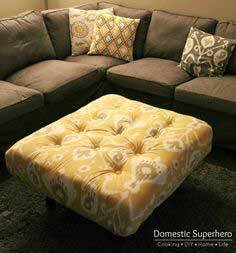 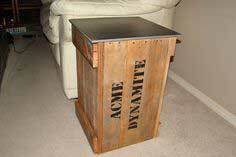 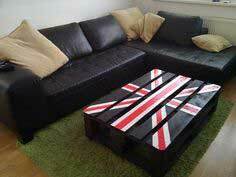 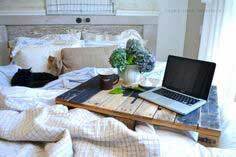 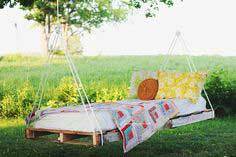 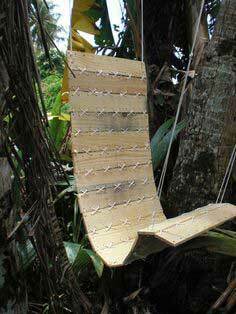 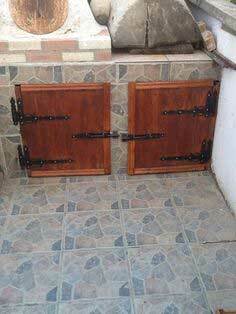 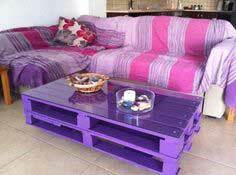 However, it's a great way to build quirky and fun furniture and accessories at little cost. 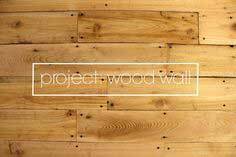 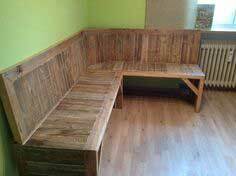 Check out our plans for everything from beds to sofas, wall shelves to sheds. 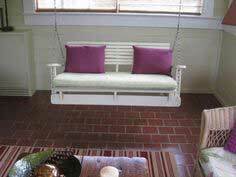 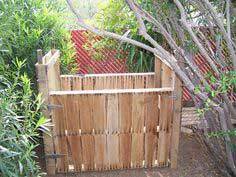 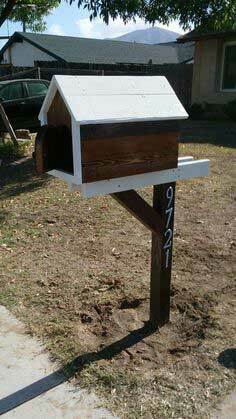 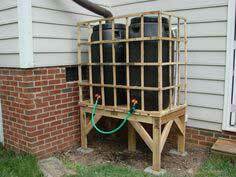 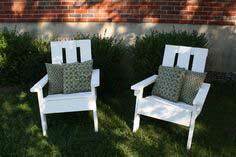 These plans get you started and you can modify them for great pieces for your home, yard and patio. 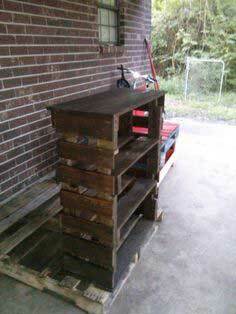 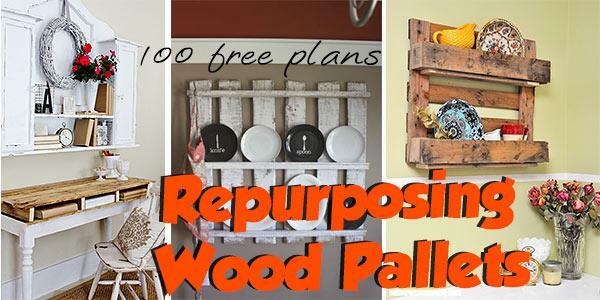 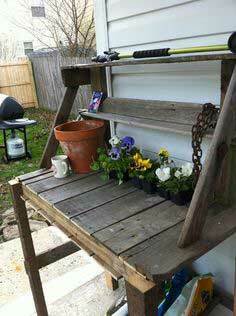 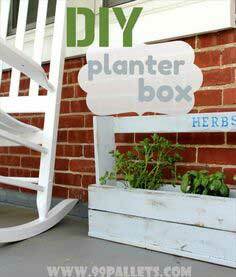 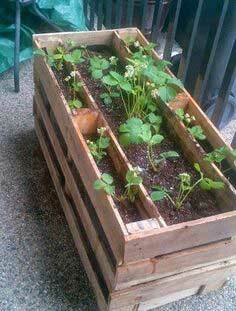 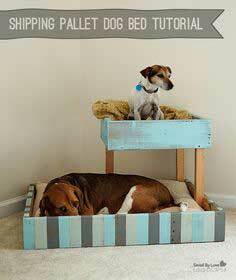 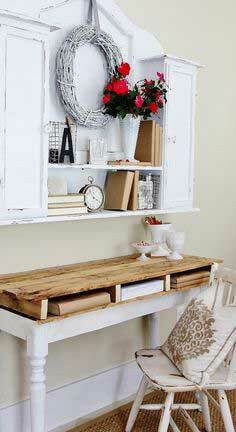 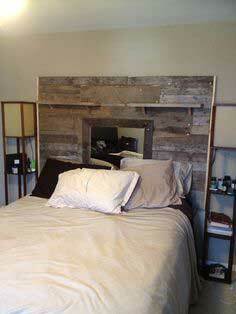 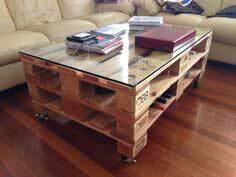 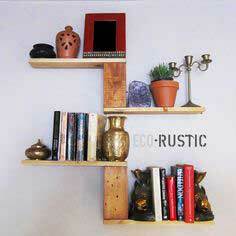 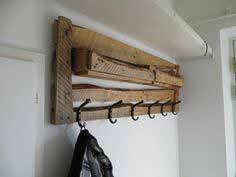 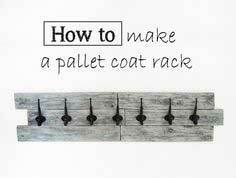 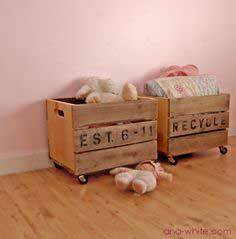 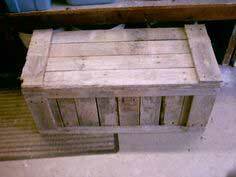 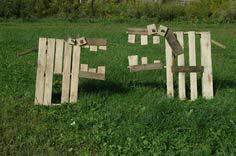 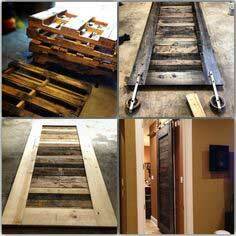 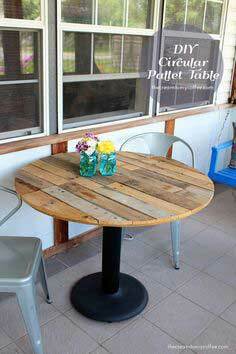 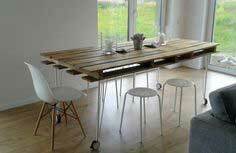 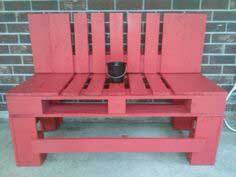 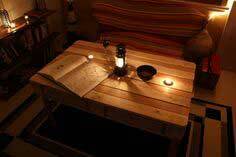 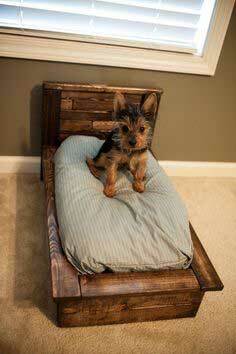 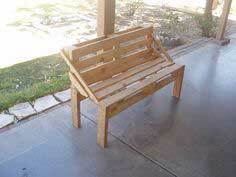 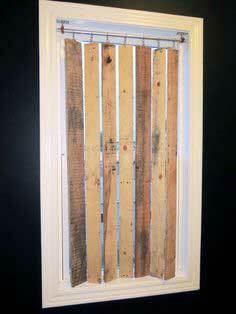 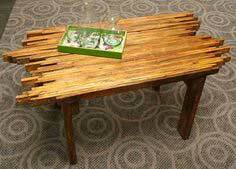 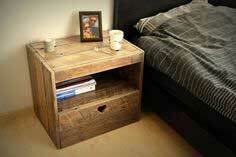 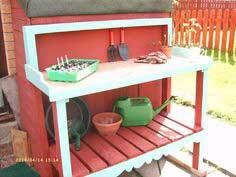 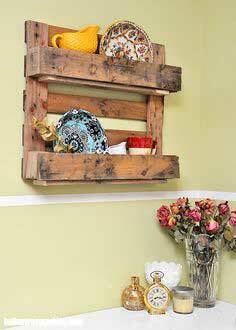 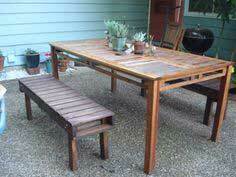 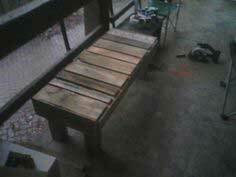 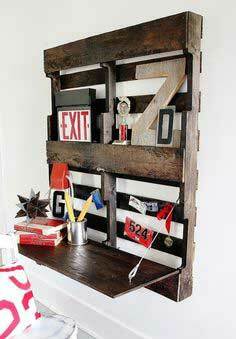 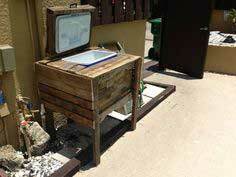 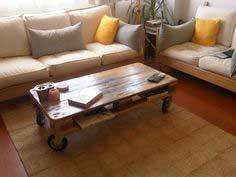 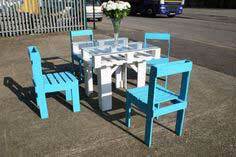 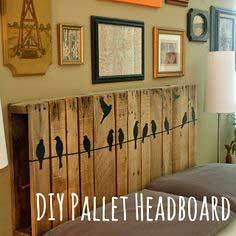 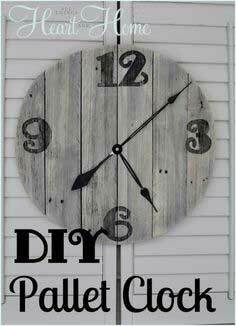 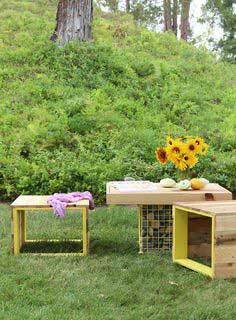 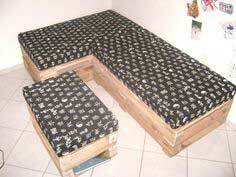 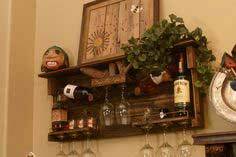 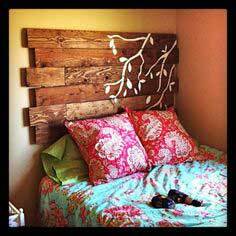 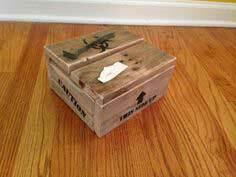 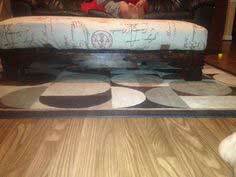 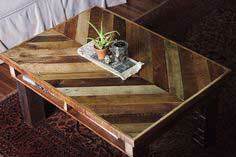 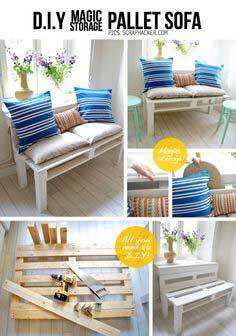 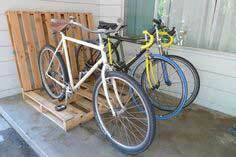 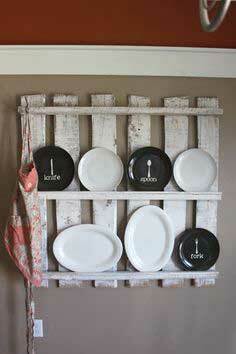 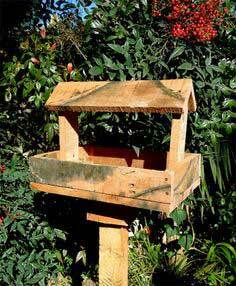 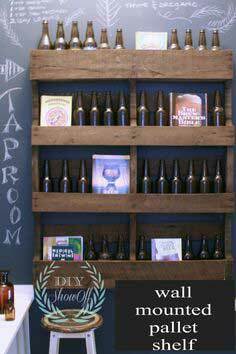 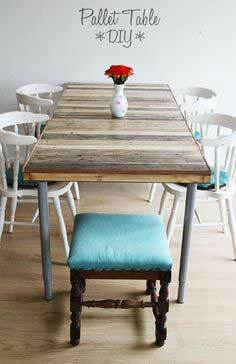 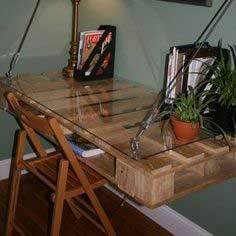 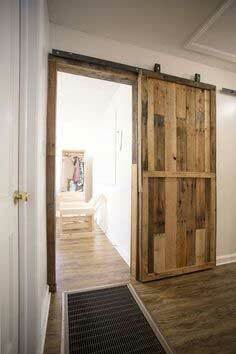 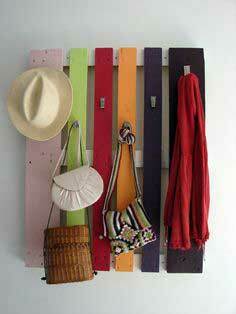 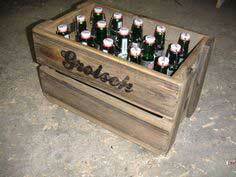 There are so many repurposed wood pallet projects that you could literally furnish your home with these pieces. 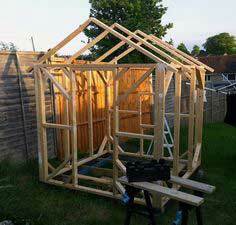 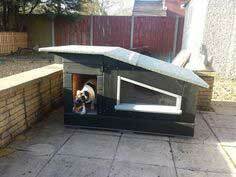 In fact, you could build a home or at least a playhouse or shed. 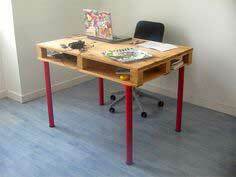 Check out our great collection and start building!